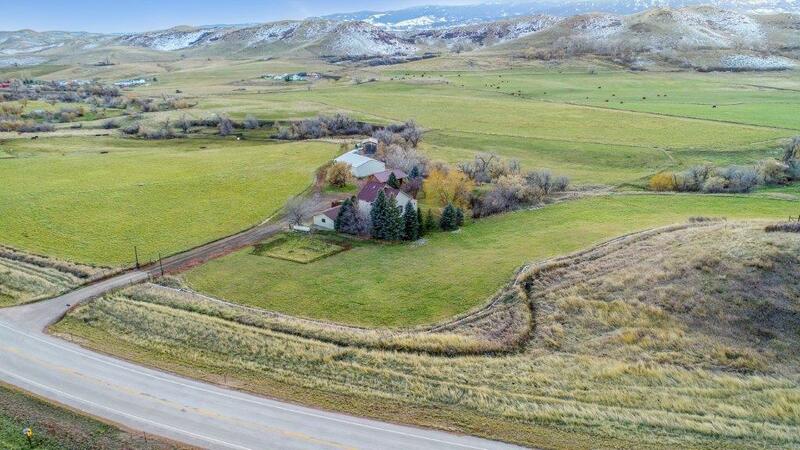 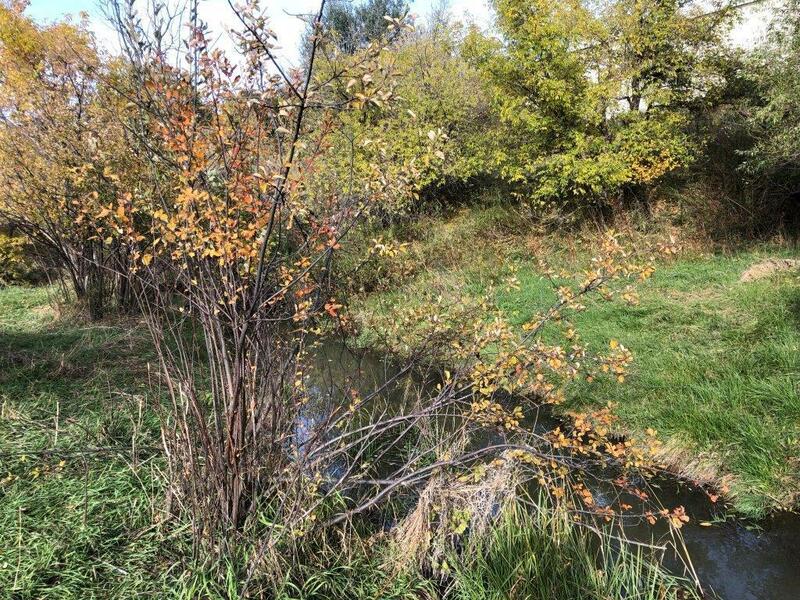 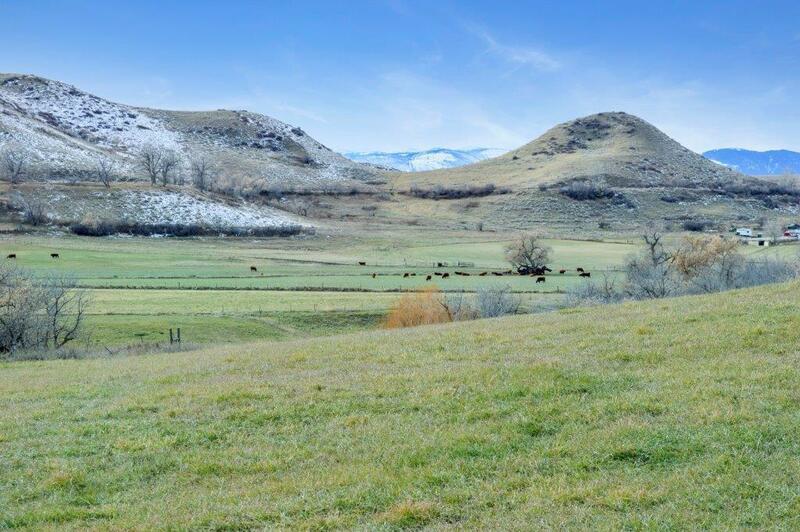 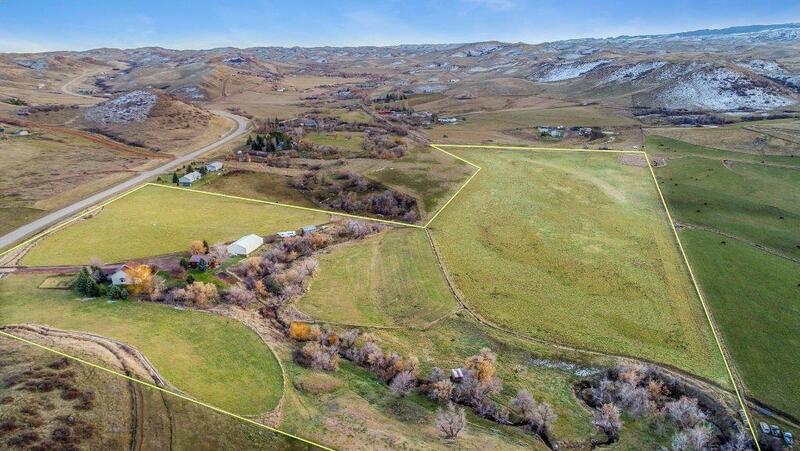 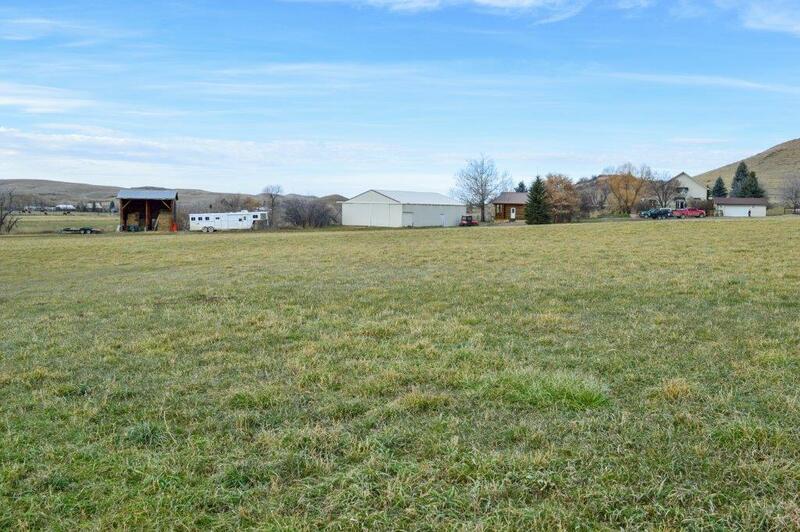 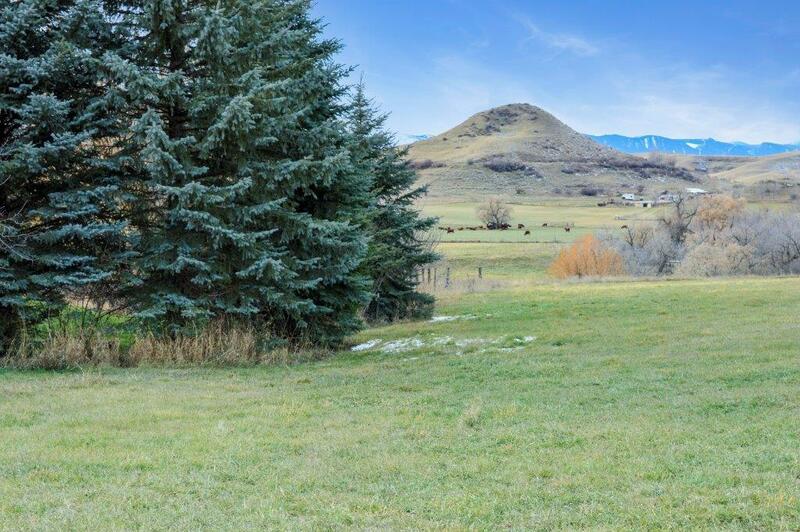 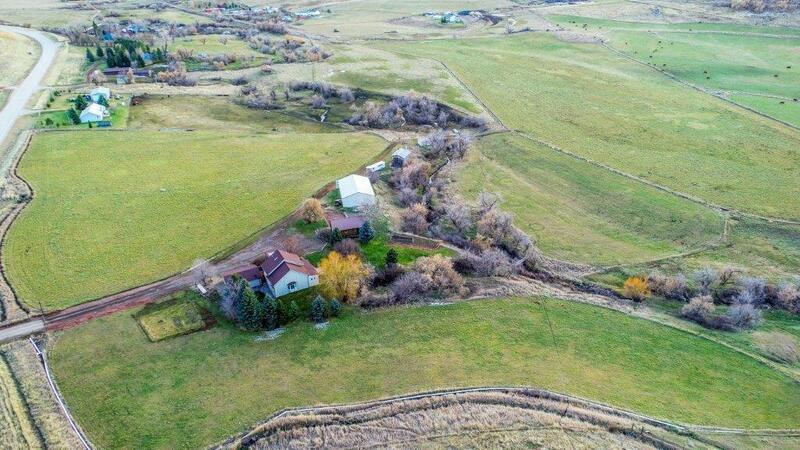 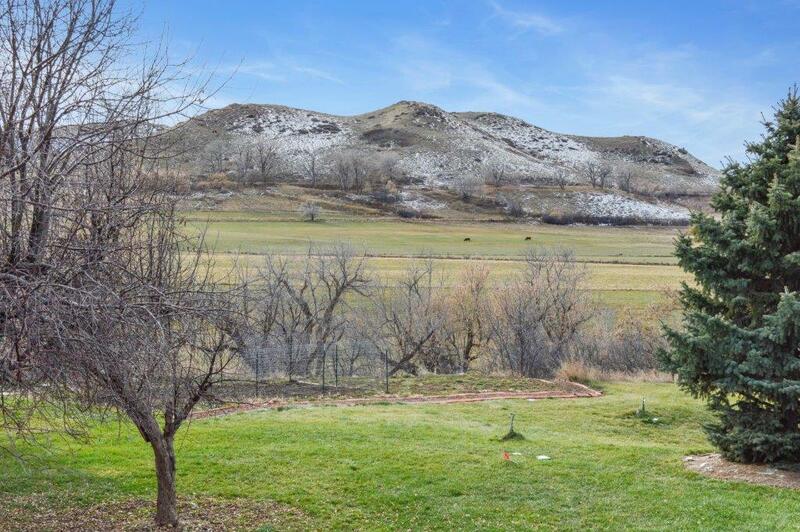 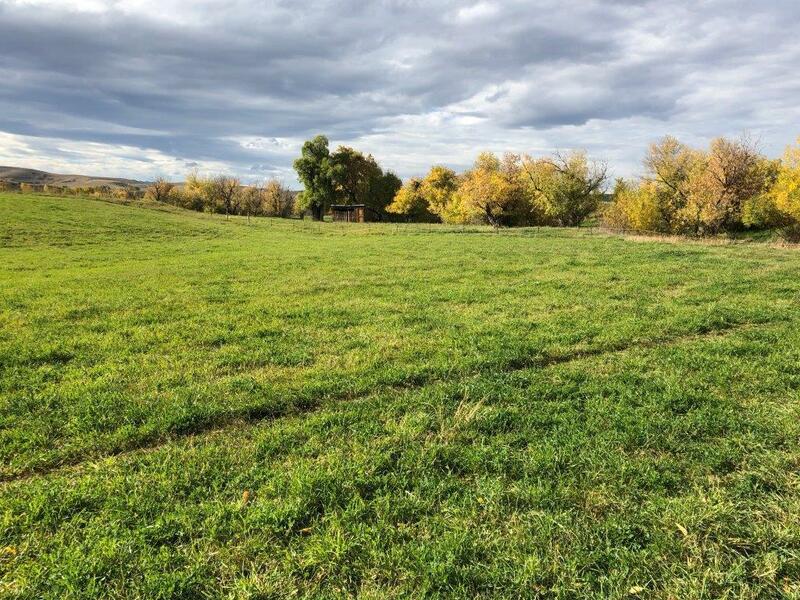 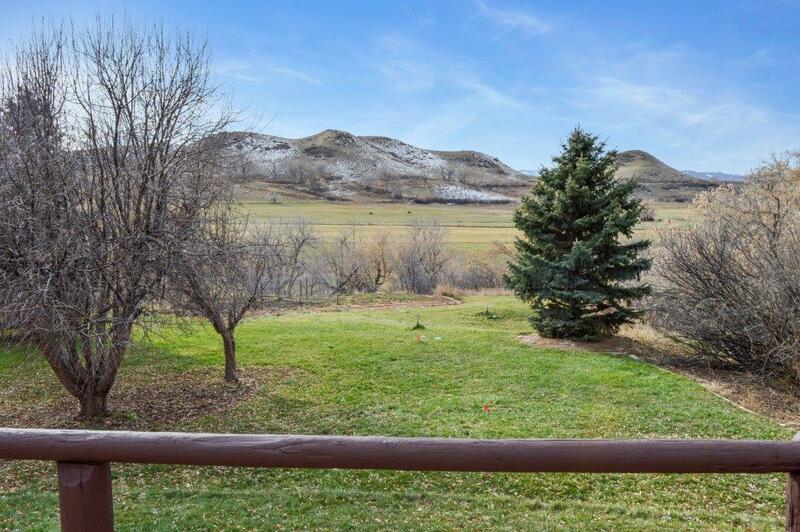 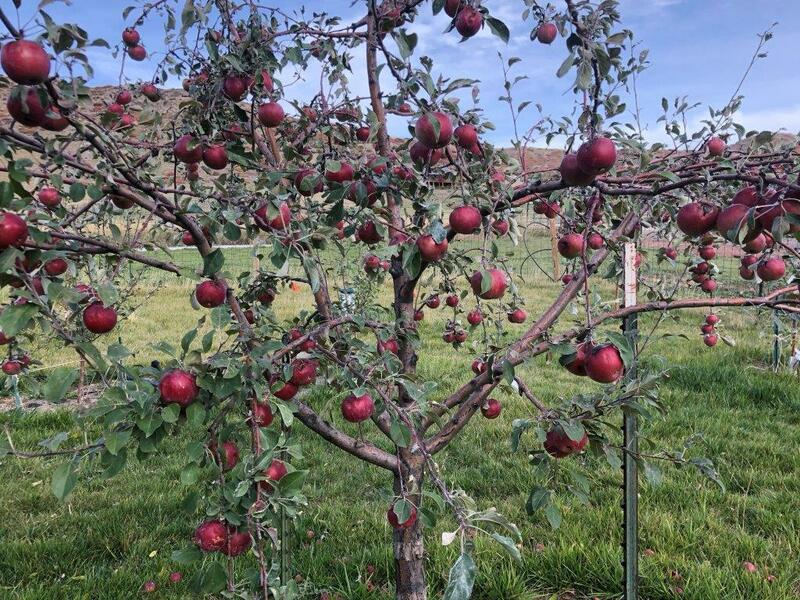 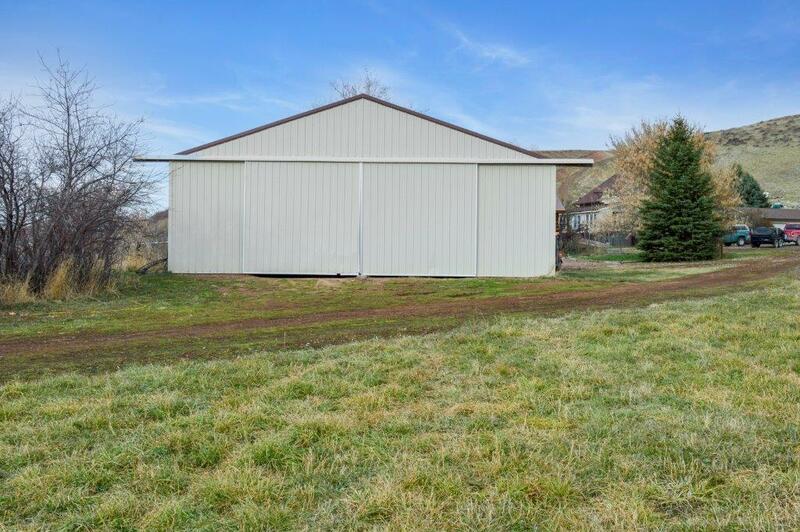 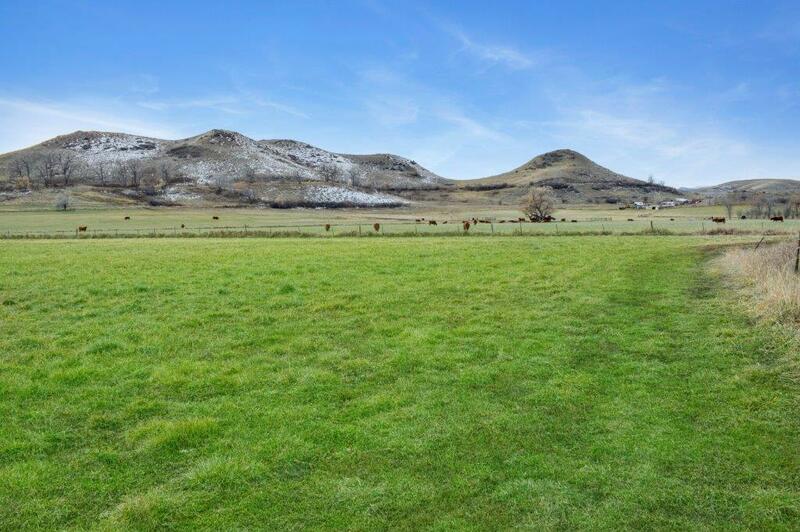 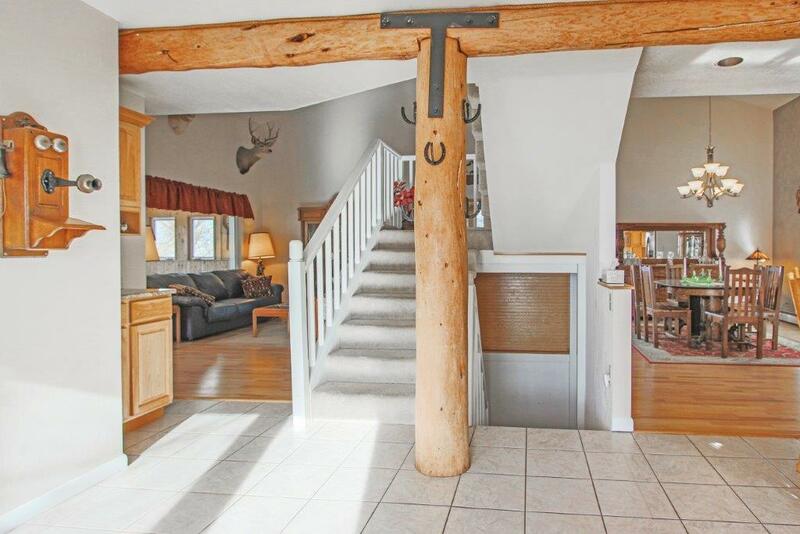 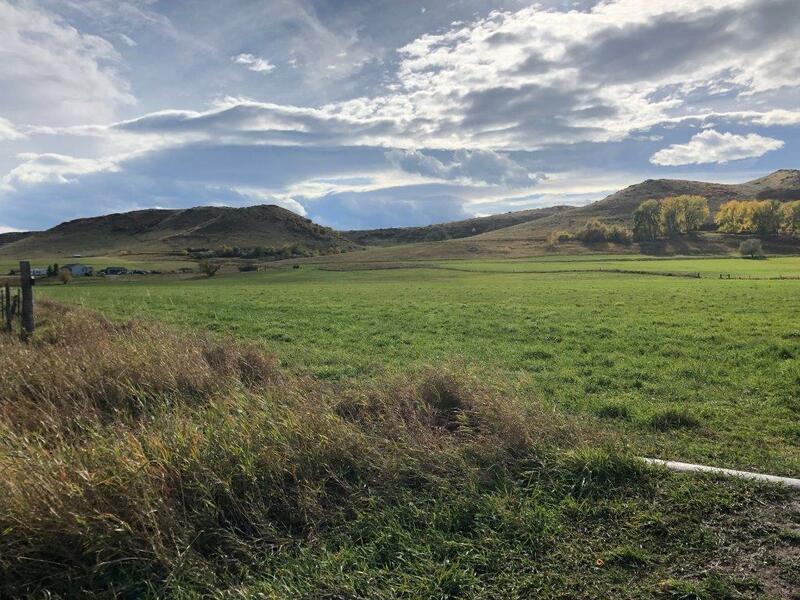 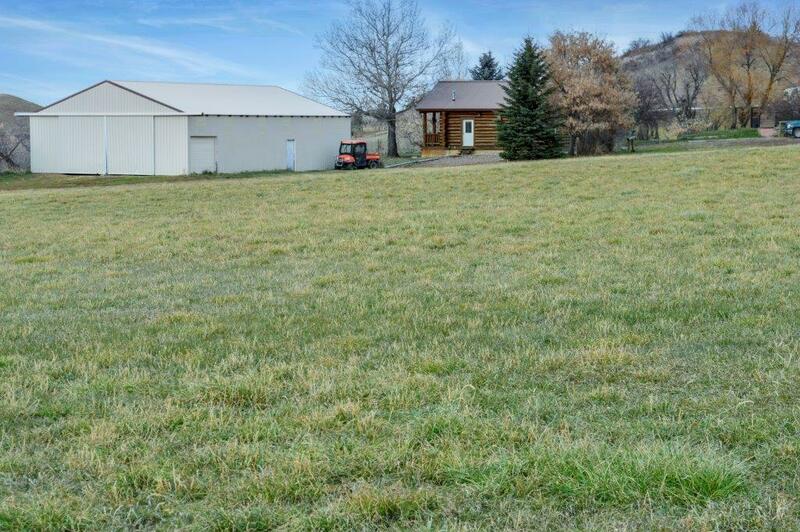 Beautiful country property 10 miles south of Sheridan, WY situated on nearly 32 acres, 11.70 of which is on a separated lot. 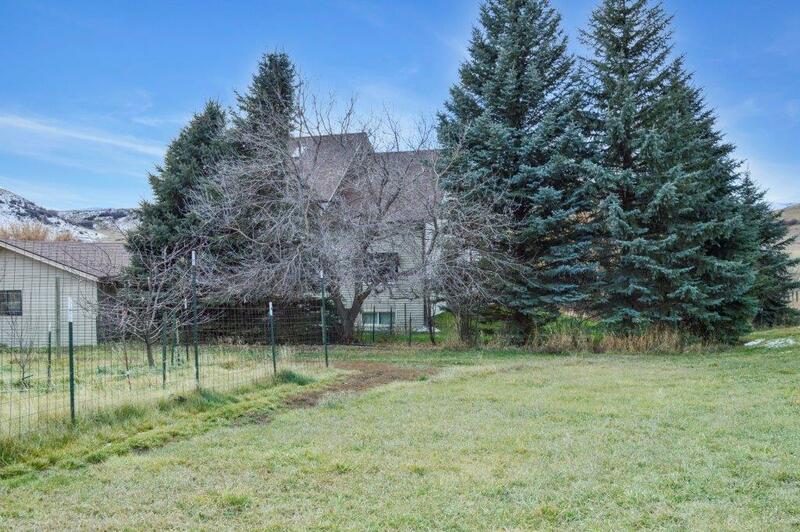 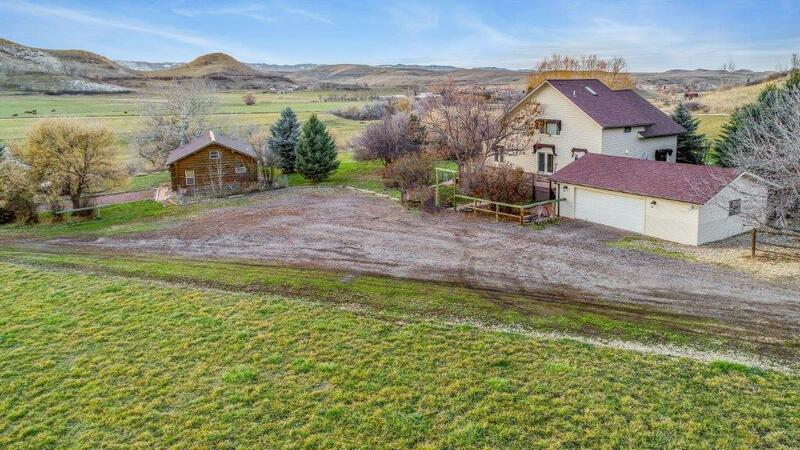 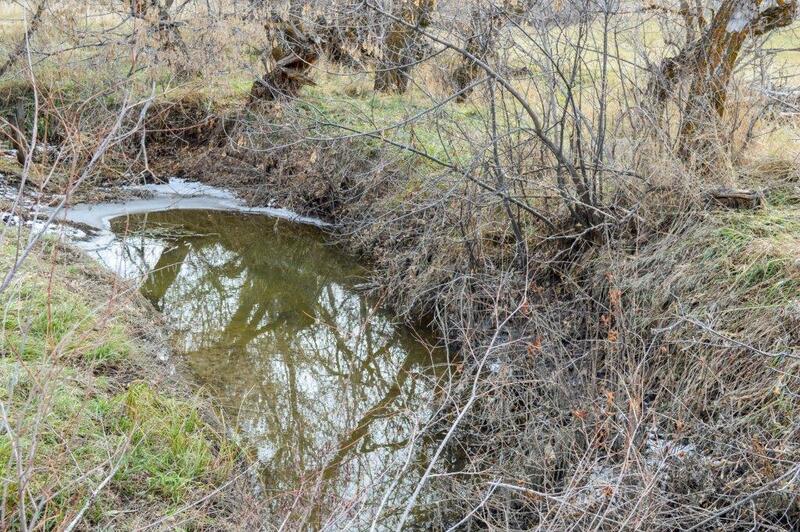 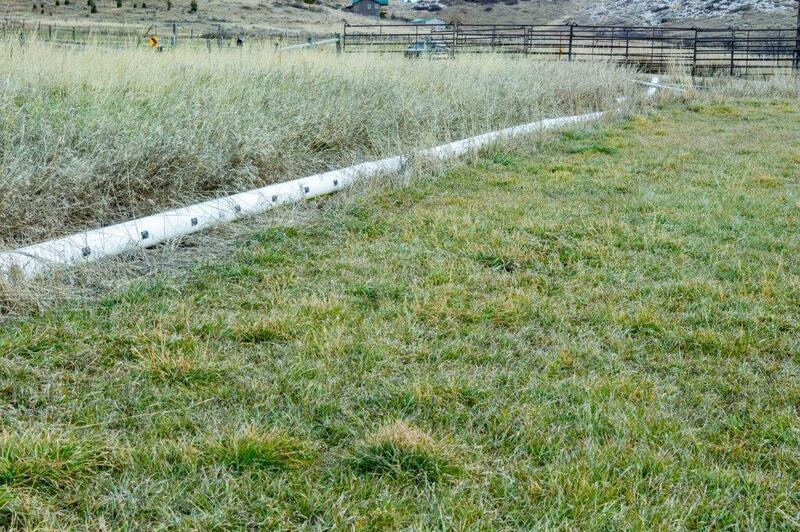 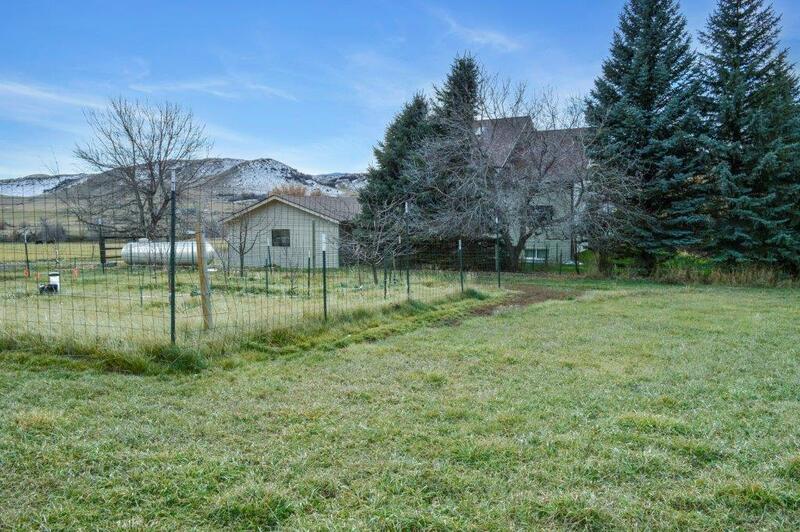 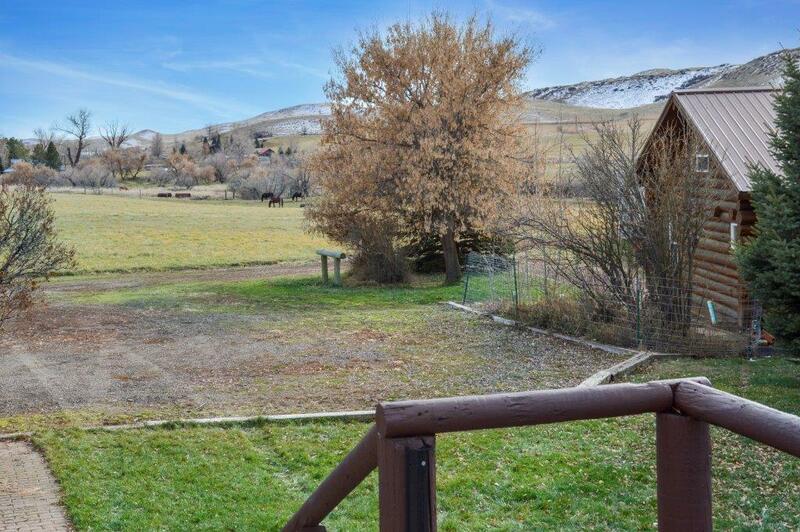 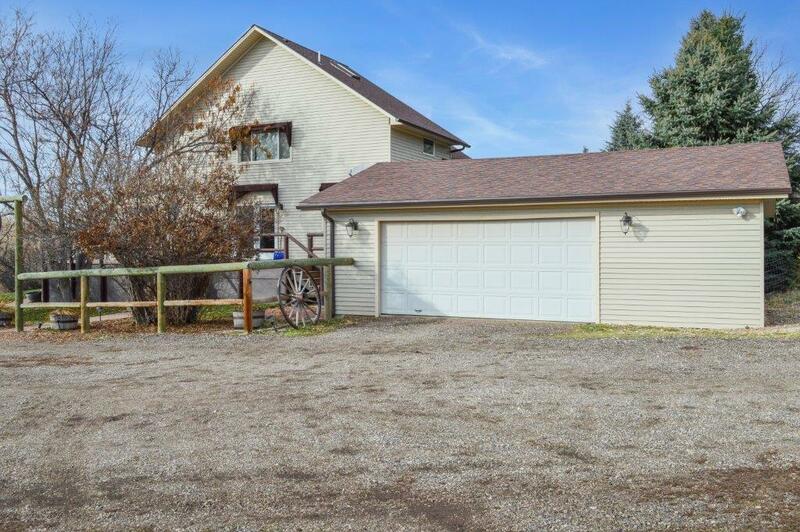 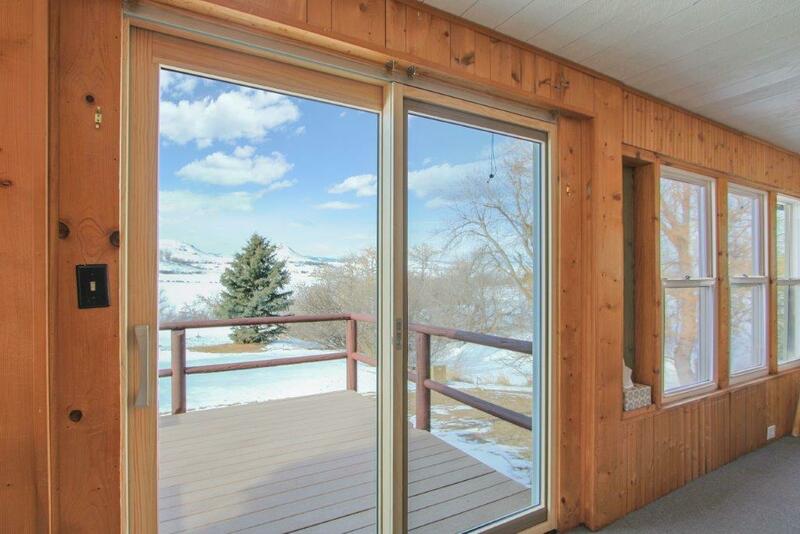 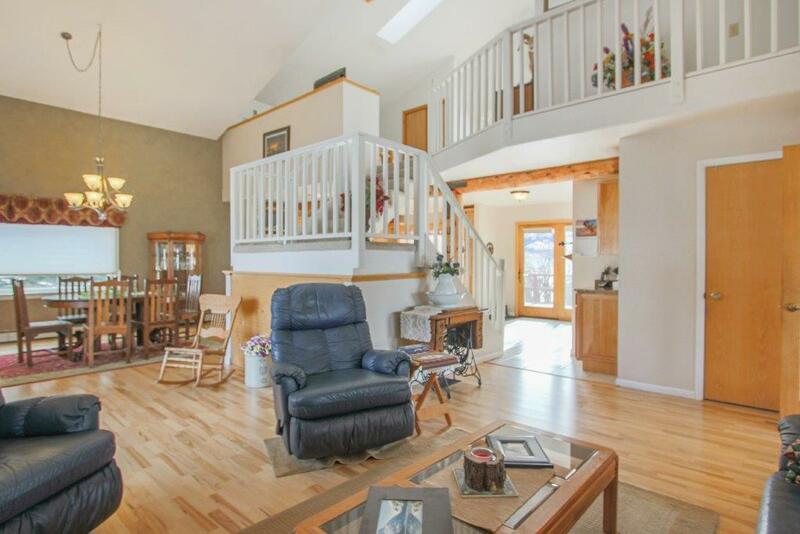 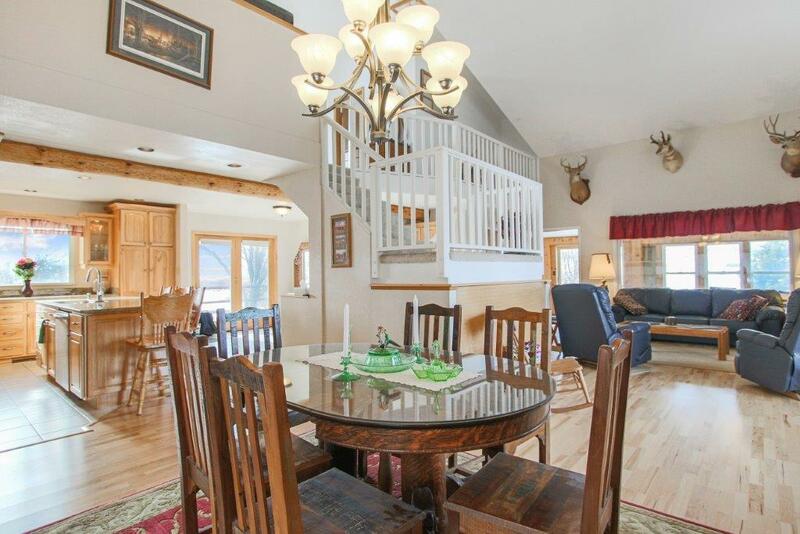 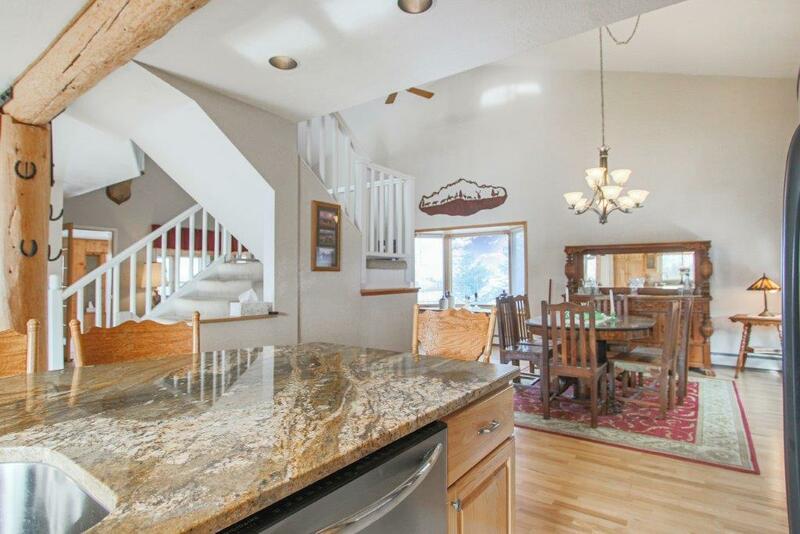 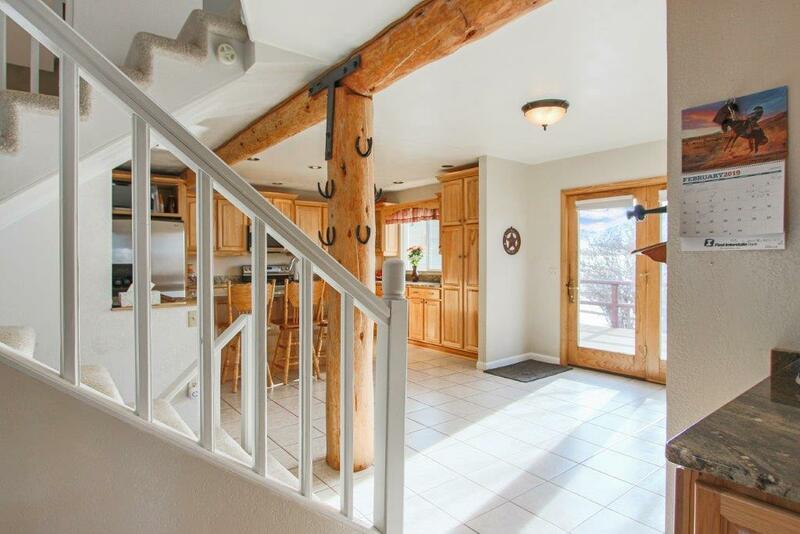 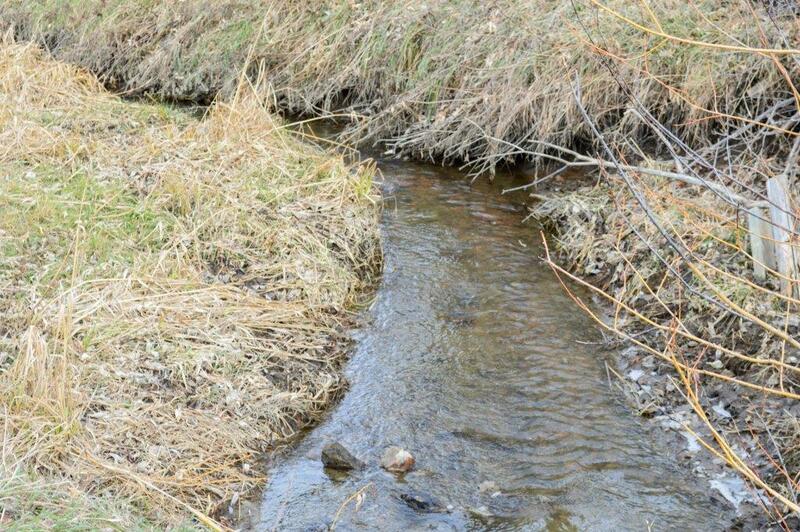 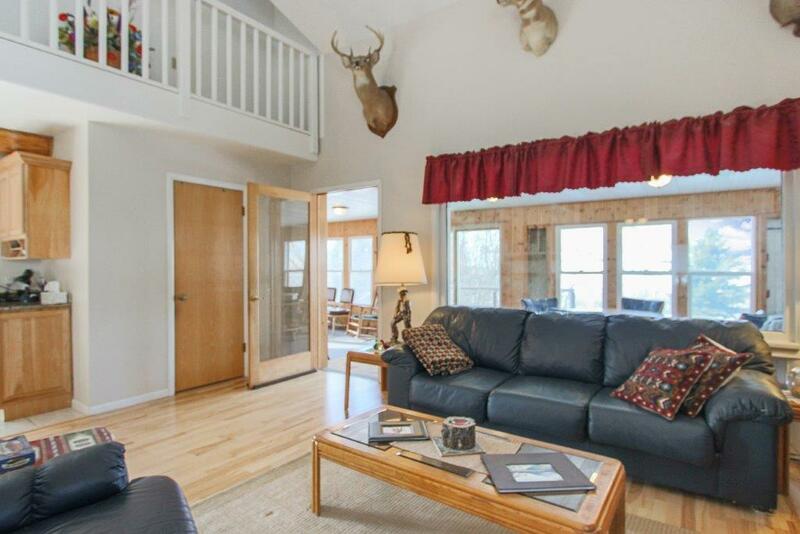 This property checks all the boxes… Mountain views, creek, excellent irrigation system with senior water rights, good hay production, guest cabin, and a 2,400sqft shop just to name a few. 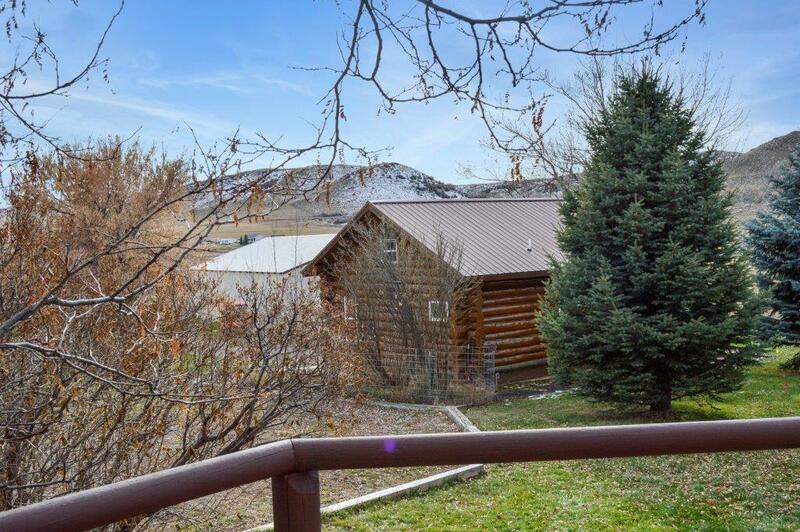 Abundant wildlife and Bighorn Mountain views along with the lush riparian habitat on Murphy Gulch Creek, are just some of the simple things this amazing property has to offer. 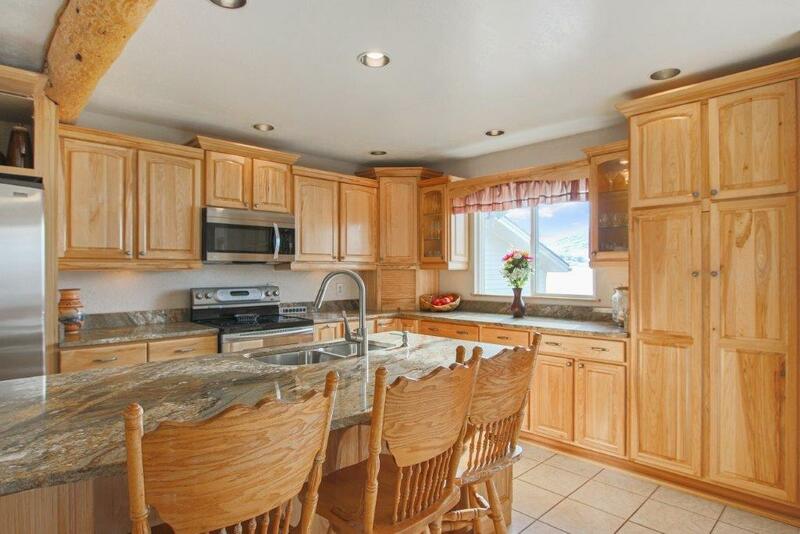 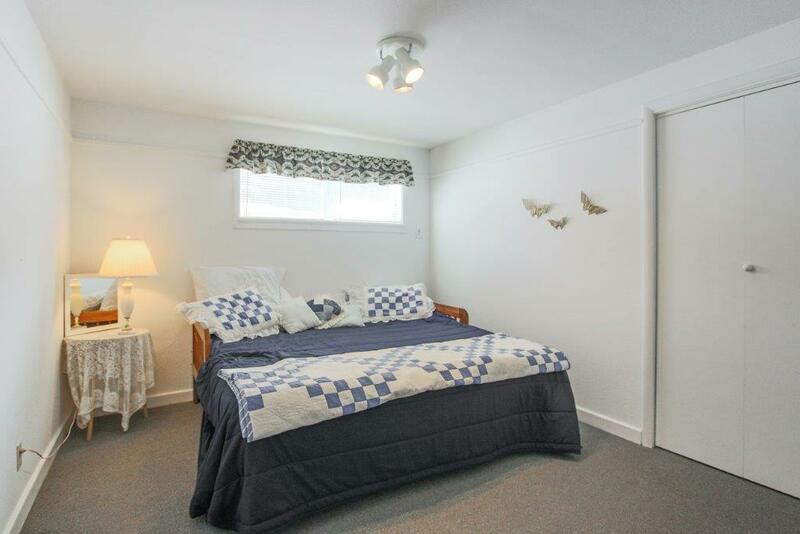 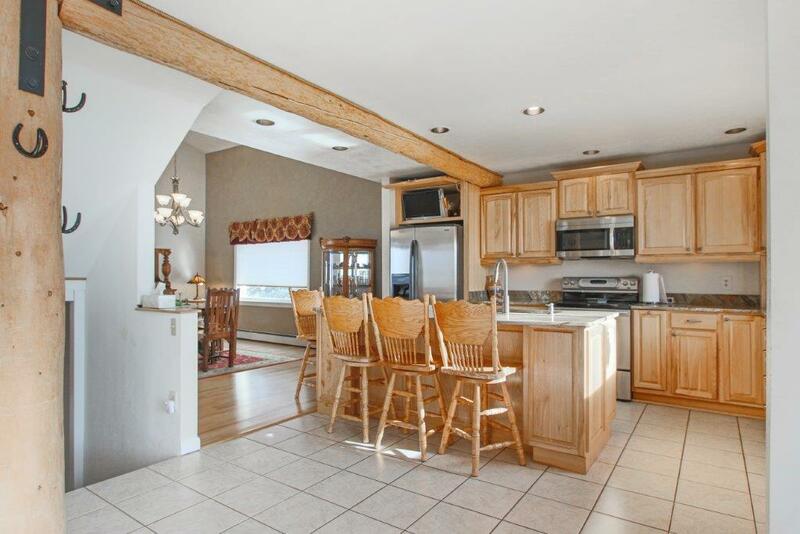 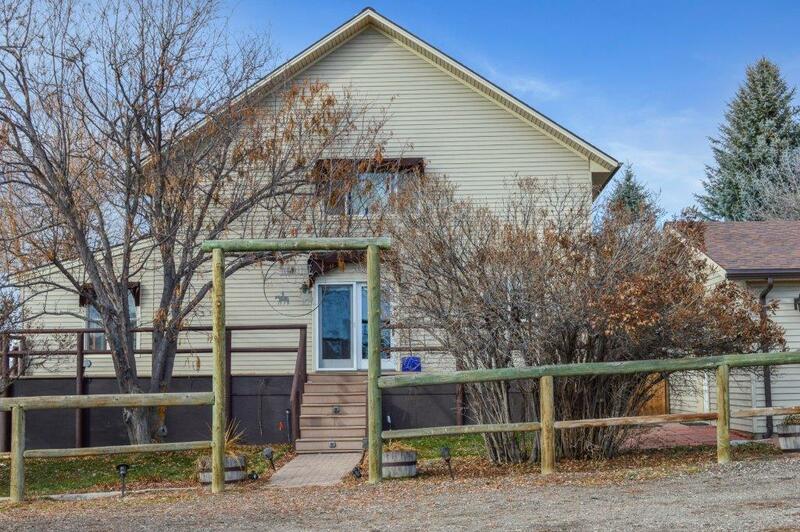 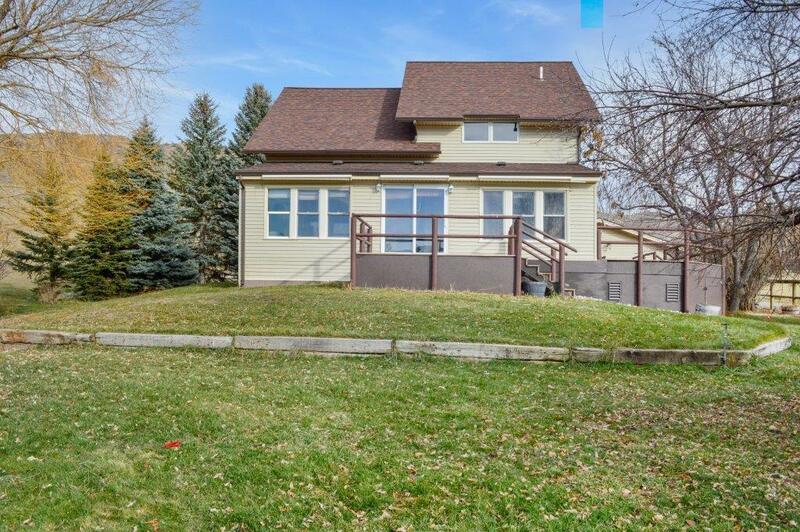 The main home has been very well maintained featuring an updated kitchen includinggranite counter tops and hickory cabinets, along with numerous updates throughout. 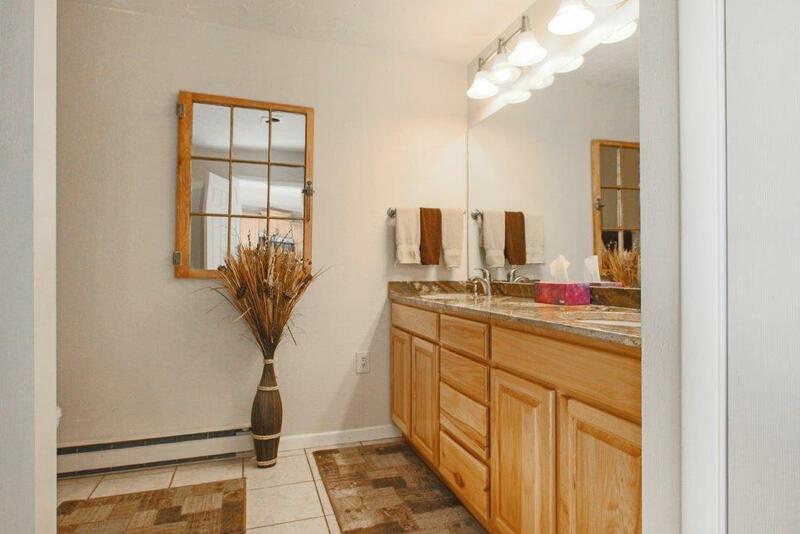 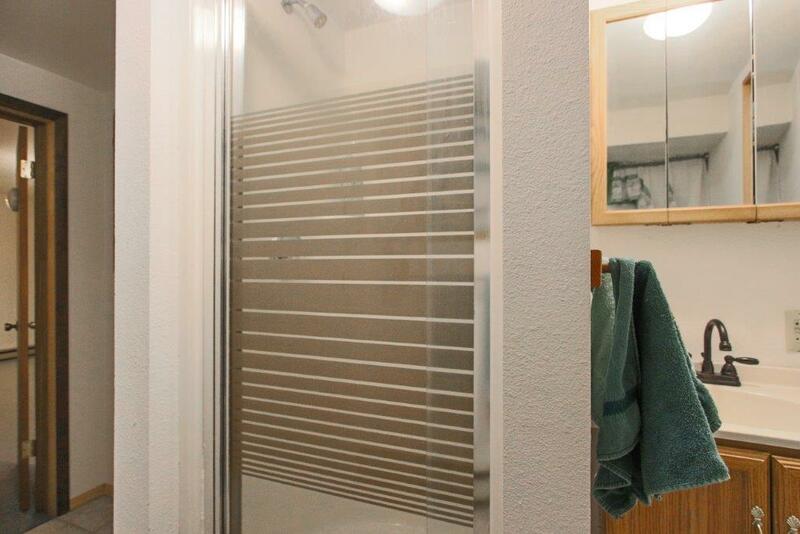 In addition, the owners built a nearly 1,000 sq.ft. 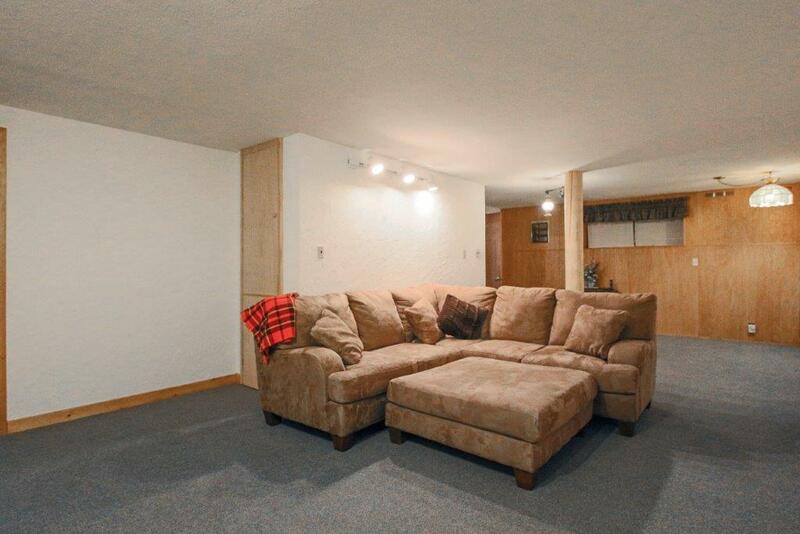 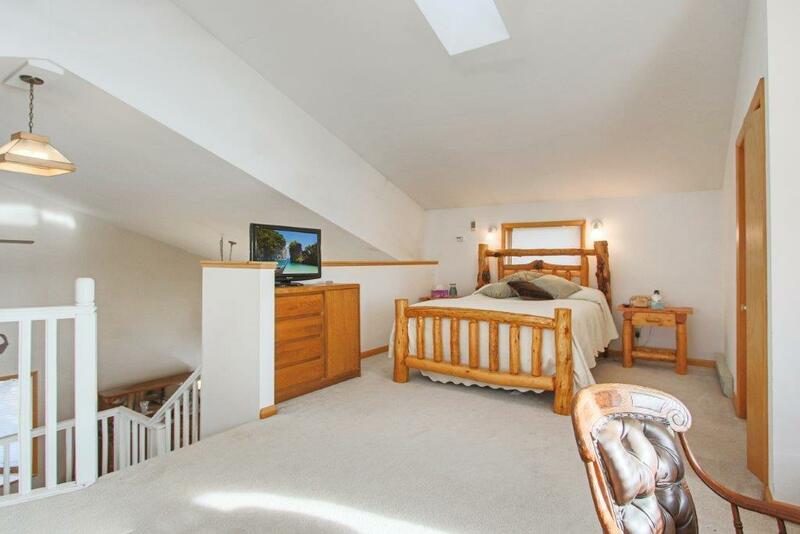 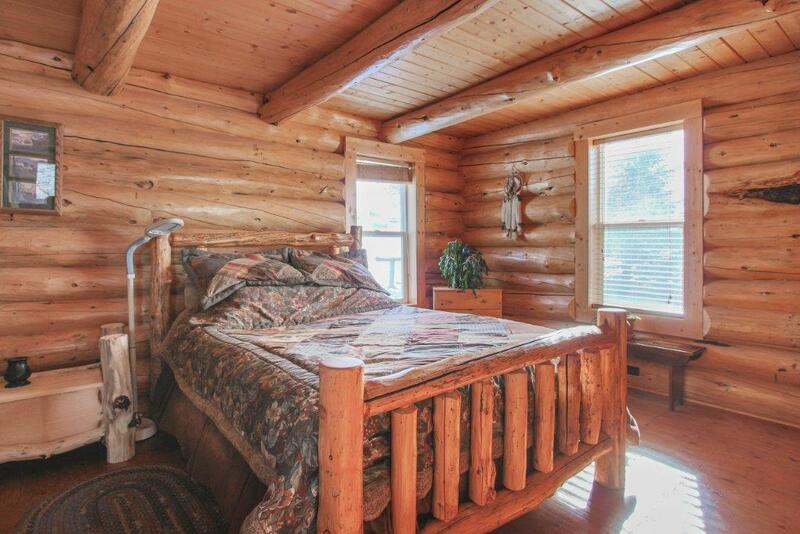 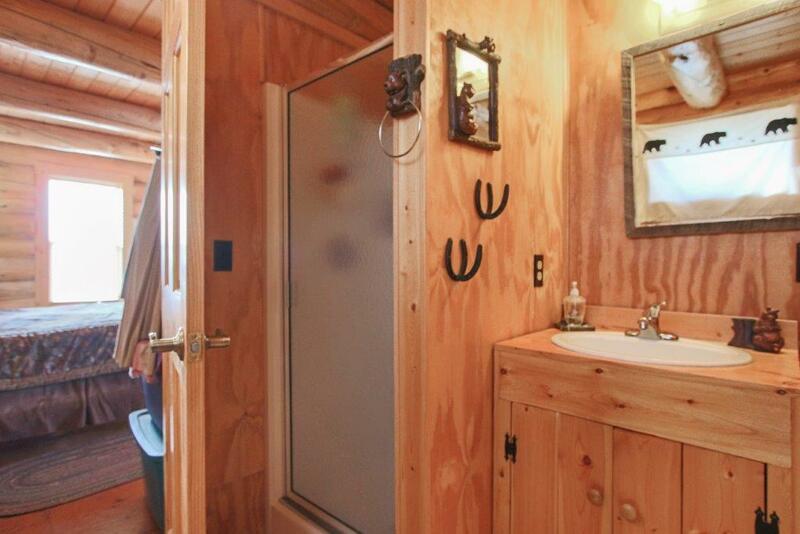 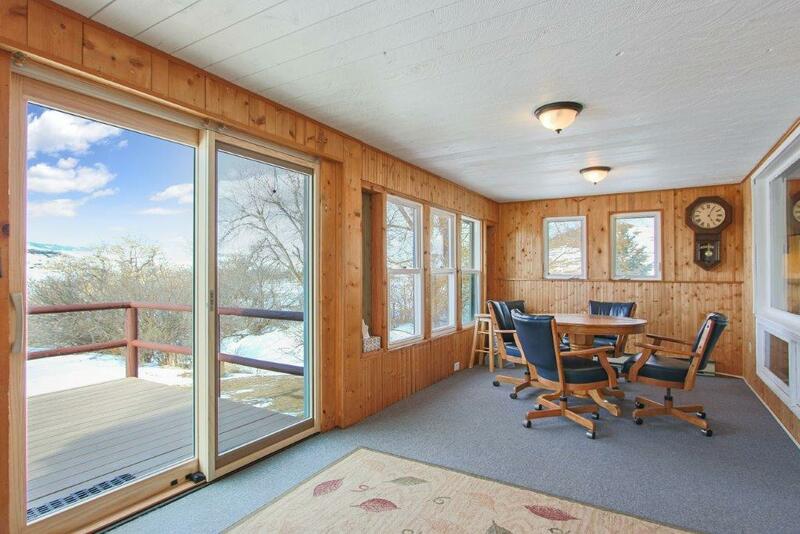 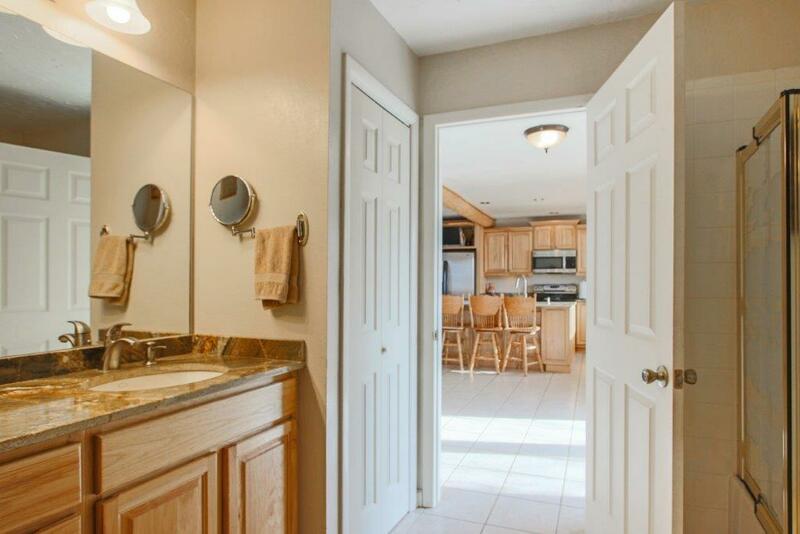 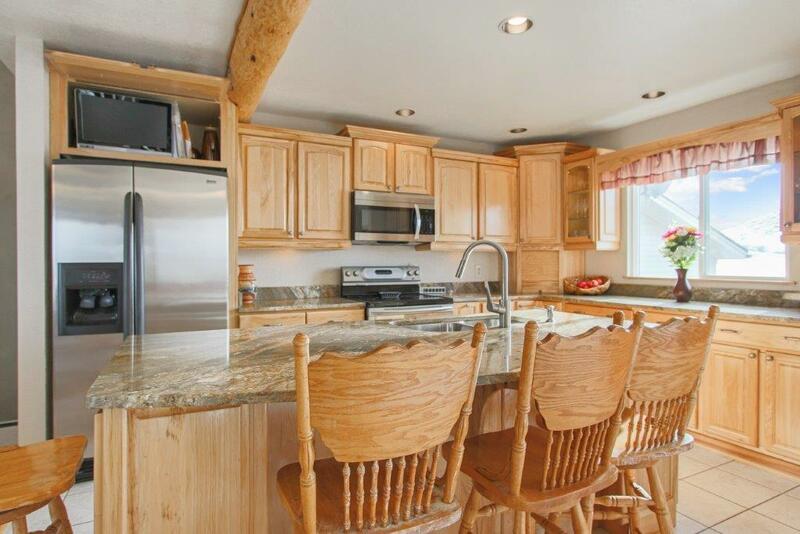 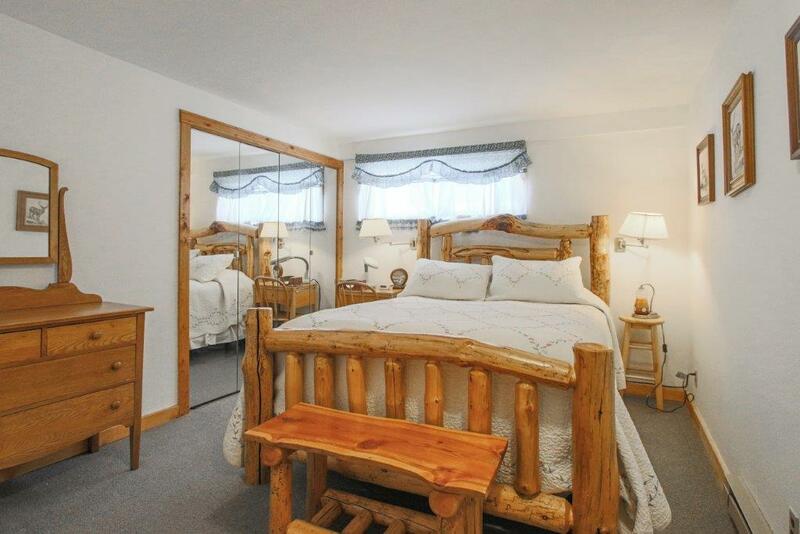 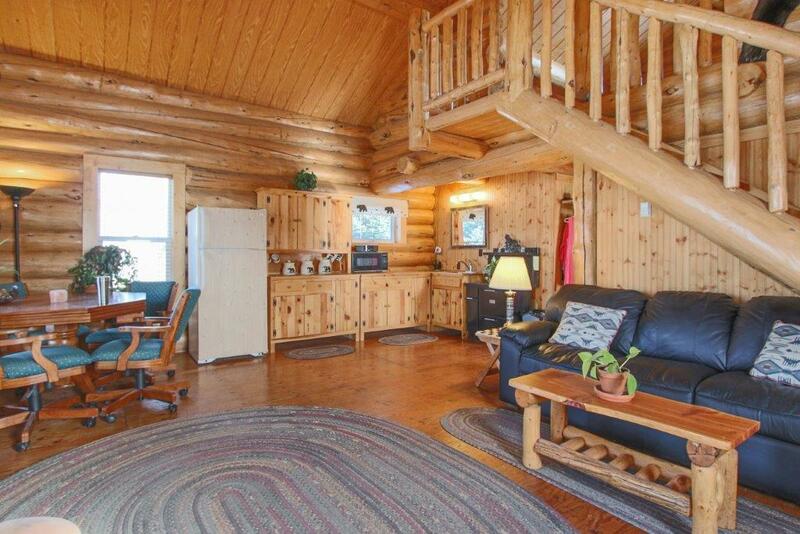 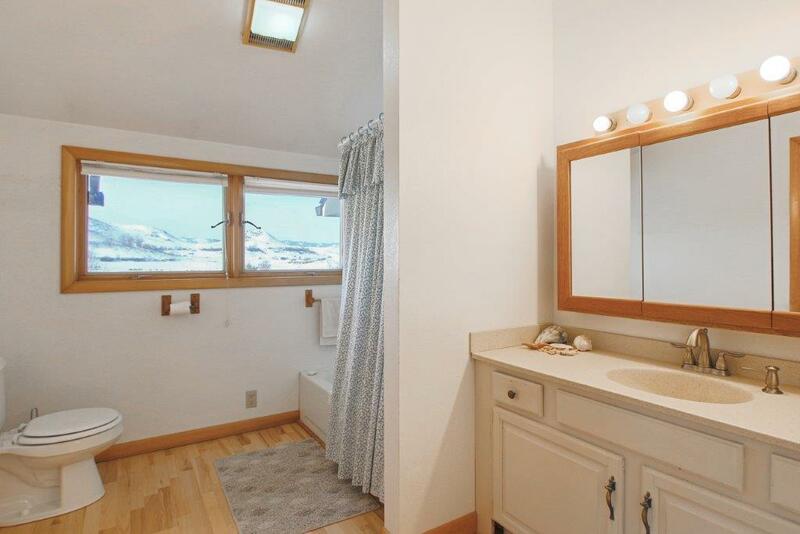 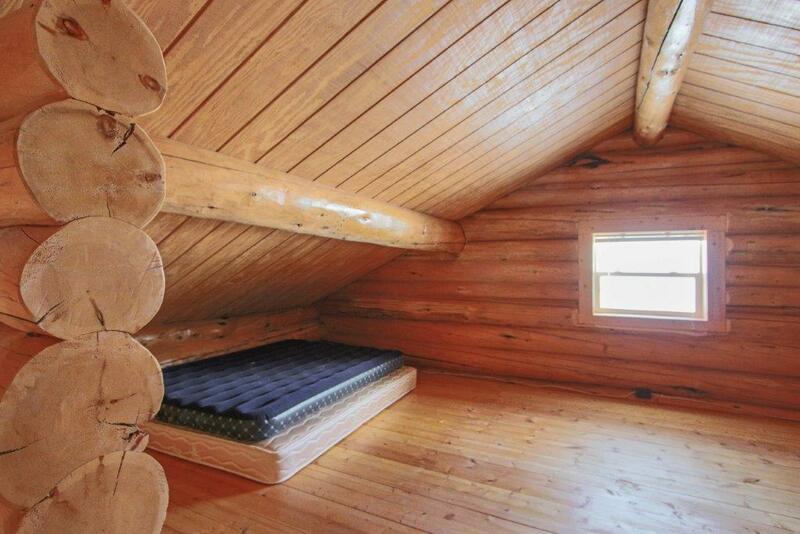 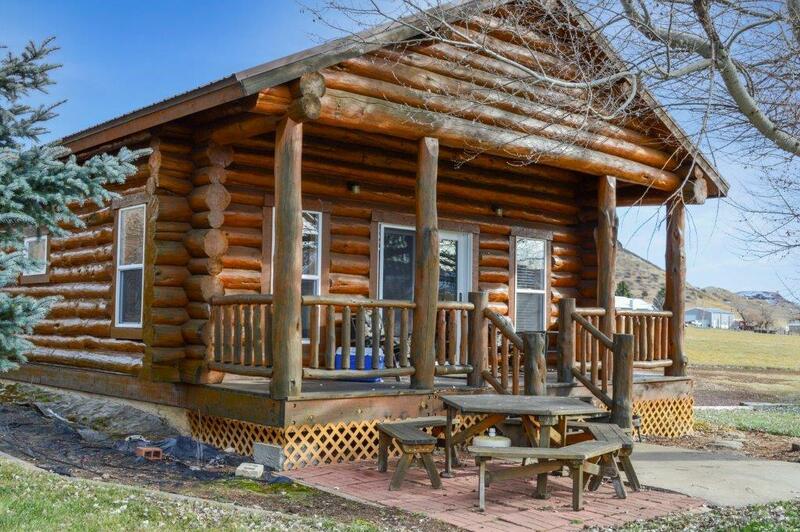 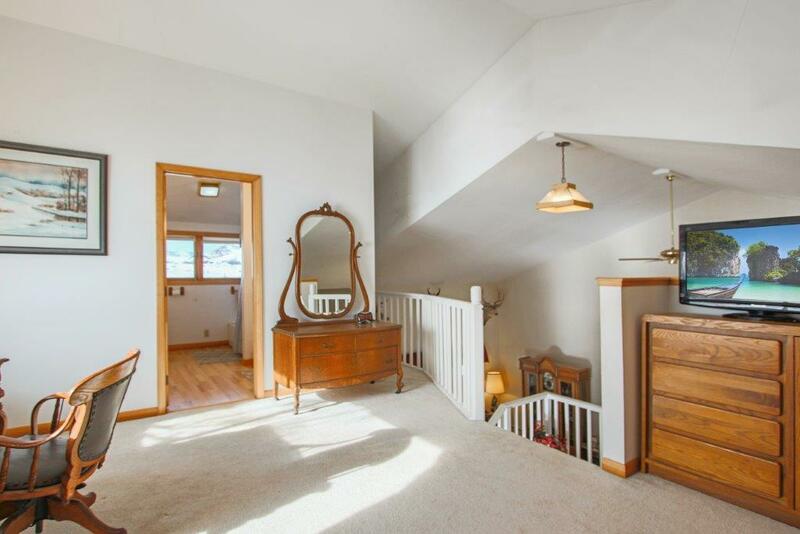 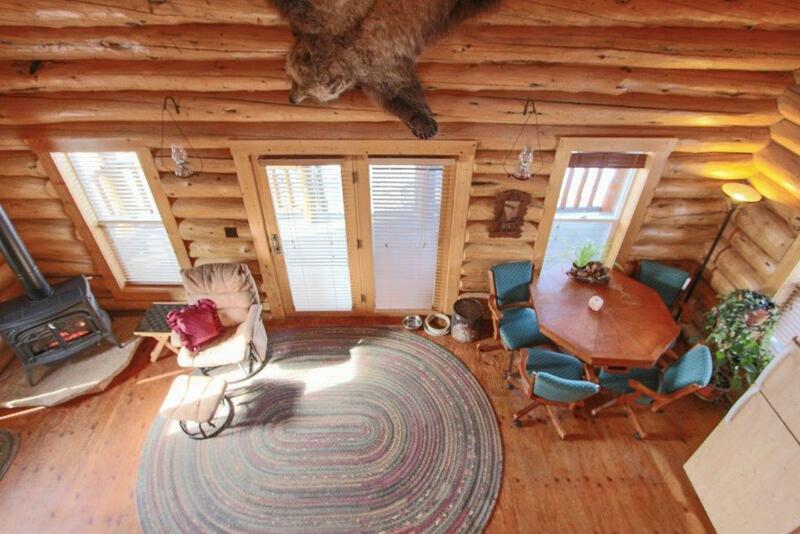 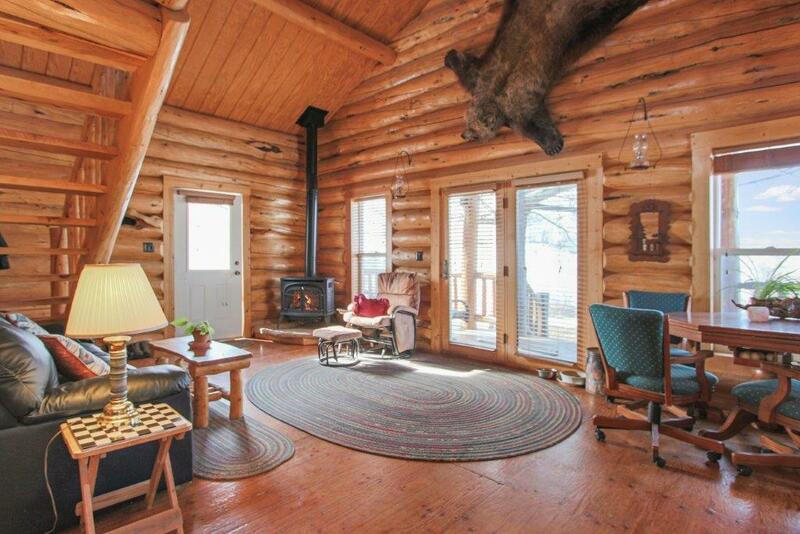 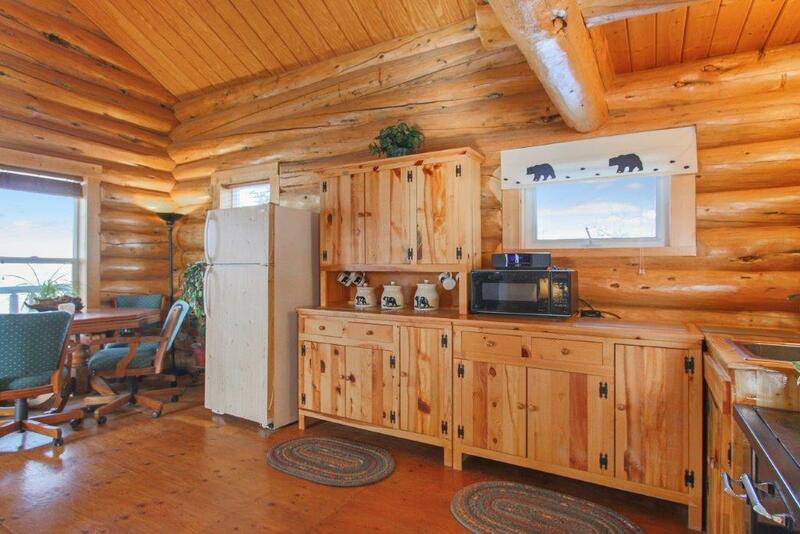 log cabin with a full bath, kitchen, and a cozy loft, ideal for guests and family. 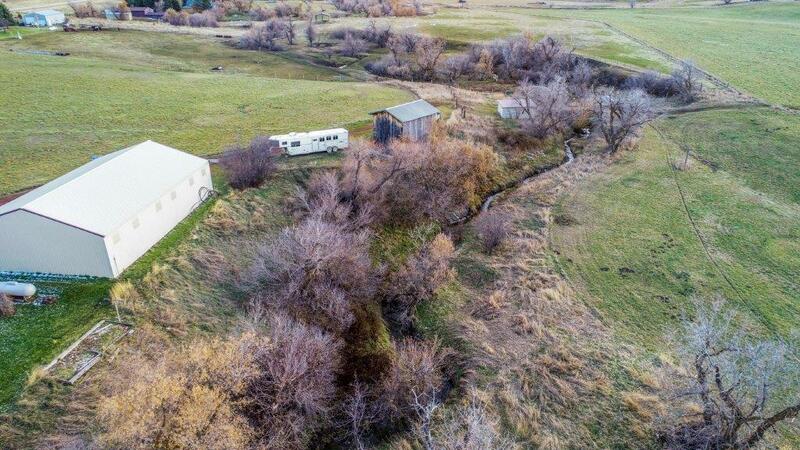 Directions : East on Brundage lane, turns into U.S. Highway 14 E. Property 10.8 miles out of town.